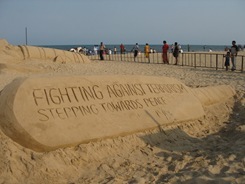 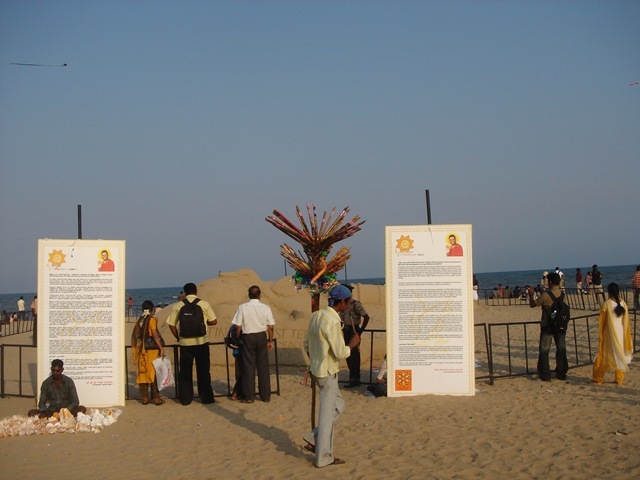 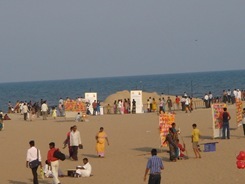 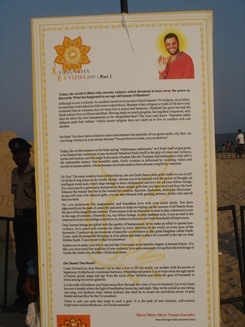 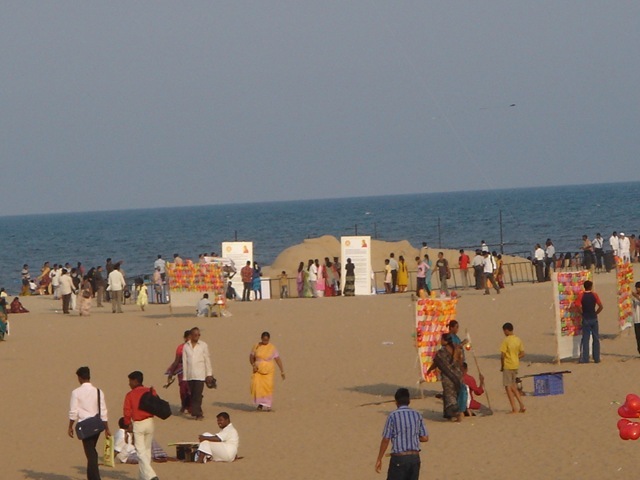 Chennai Marina beach prays for world peace through Sudarshan Patnaik’s sand sculptures. 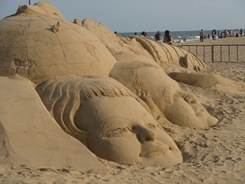 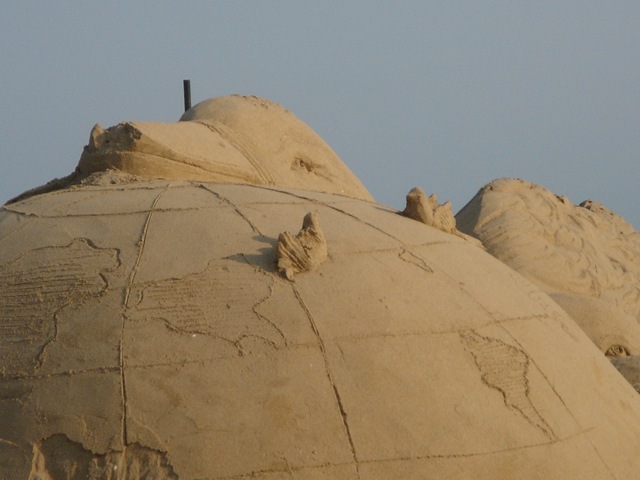 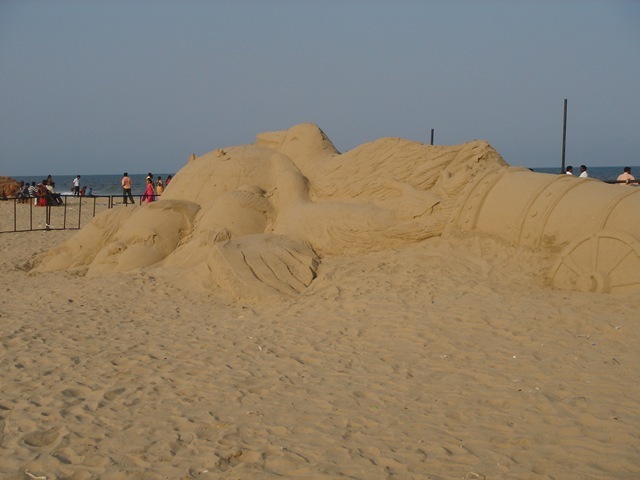 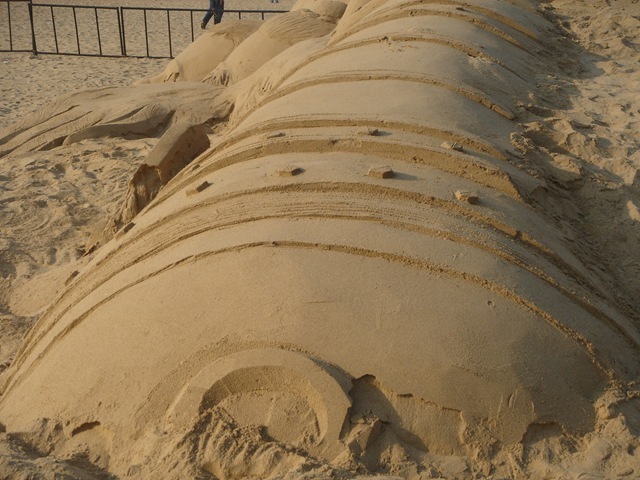 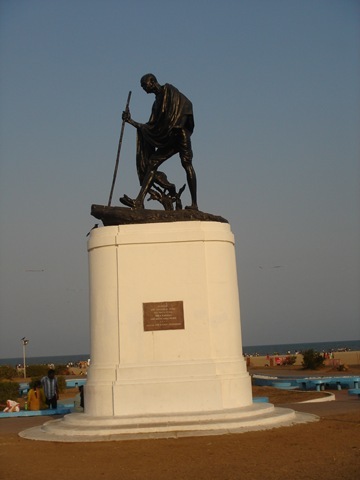 Amazing sand sculptures are on display near Gandhi statue of marina beach. 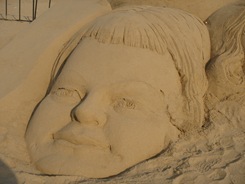 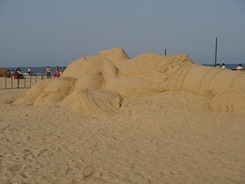 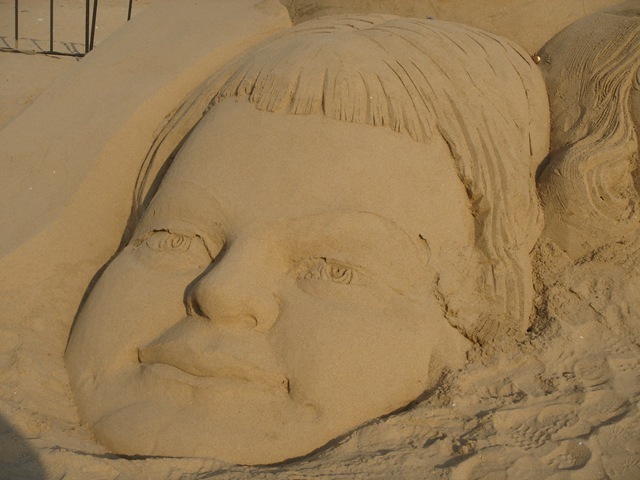 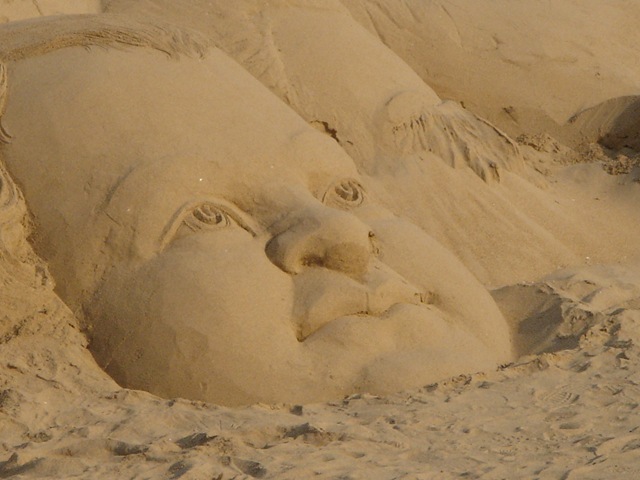 Light deformities seen on the sand sculptures are due to hot weather and strong winds on the beach. 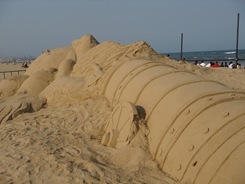 All the above photographs are copyrighted to MarineBuzz.